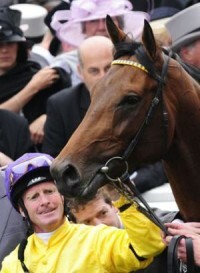 Here are the answers to yesterday’s post, Quizzing with Sea The Stars. They’re hiding after the Continue link. Towards the end of the Summer, we (my family) moved house. We moved two hours north to the Roscommon/Mayo border. This has put a slight dent in my quizzing calendar as I’m slowly coming to terms with living in a new place with a different quizzing ‘scene’. Truth be told, until yesterday I’d only heard of one quiz taking place and that, alas, happened on the night before my morning on the Ray D’Arcy Show quiz.